Hello, all! 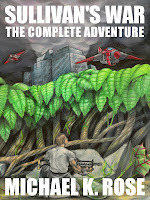 I released Sullivan's War: The Complete Adventure as an eBook around the middle of July, and the response has been phenomenal! Sales of this book, combined with sales of my other titles, gave me my highest-grossing month ever. My work also continues to attract glowing 4- and 5-star reviews. To all who have bought and read my books, thank you for helping me toward my goal of being able to support myself as a writer. I still have over a year to accomplish that goal, and I can already see it on the horizon. Today, I'm pleased to announce that signed print editions of Sullivan's War are now available for preorder. 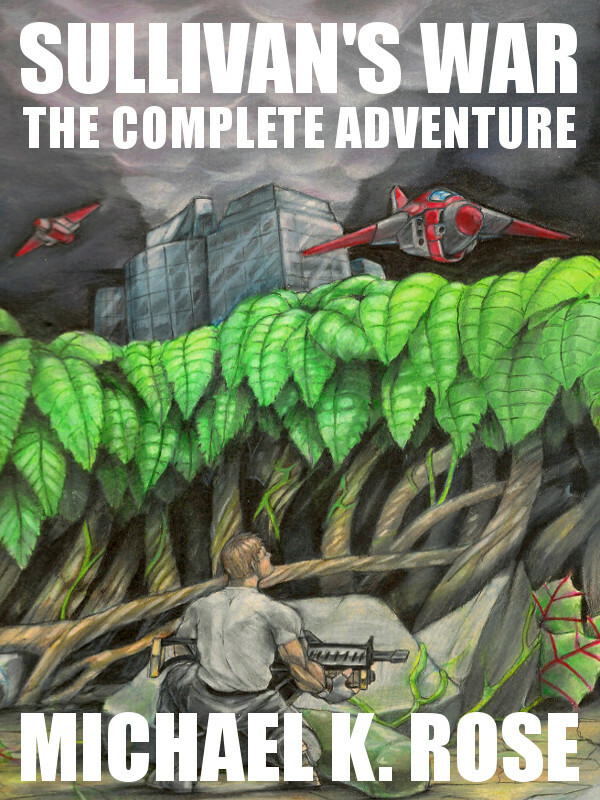 You can buy it alone for regular price ($12.99 + S&H) or in combination with my collection Short Stories for just $18 + S&H, a discount of $5 off the combined price of the books. 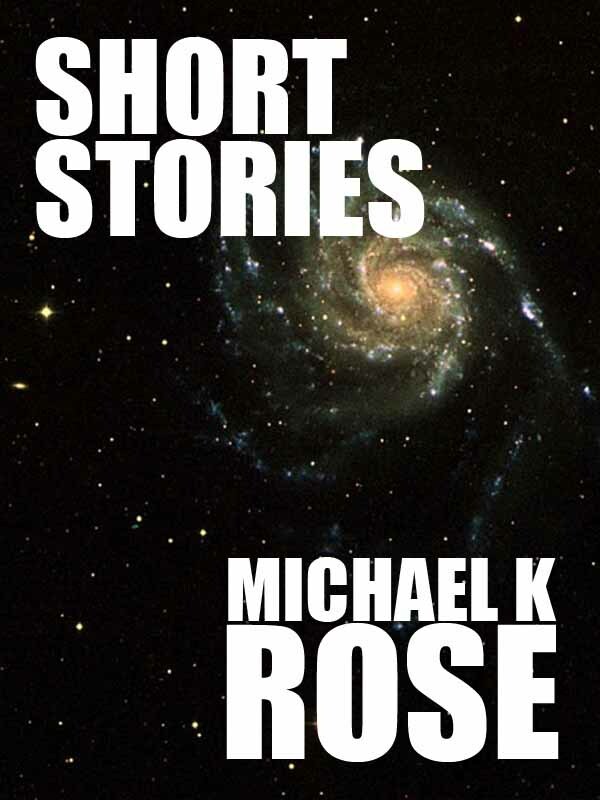 Short Stories is also available individually and is currently on sale as well. Each order also comes with signed postcards featuring the covers of the books and a selection of bookmarks. All options can be viewed at my web store, here. If you prefer an eBook edition of Sullivan's War, it can be purchased for the Kindle or the Nook. Links to all eBook stores can be found here. 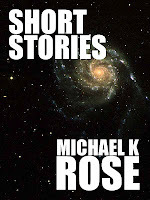 EBook links for Short Stories can be found here. Thank you again to all my readers. Your support has been overwhelming, and the only way I know how to repay it is by writing books that you'll hopefully enjoy. Up next is a novel called Chrysopteron, followed by the sequel to Sullivan's War, Sullivan's Wrath. Look for Chrysopteron in October and Sullivan's Wrath near Christmas.